FRIDAY, Feb. 2, 2018 (HealthDay News) -- An outbreak of multidrug-resistant malaria in southeast Asia likely stems from two mutations of the malaria-causing parasite that combined a decade ago, according to new research. 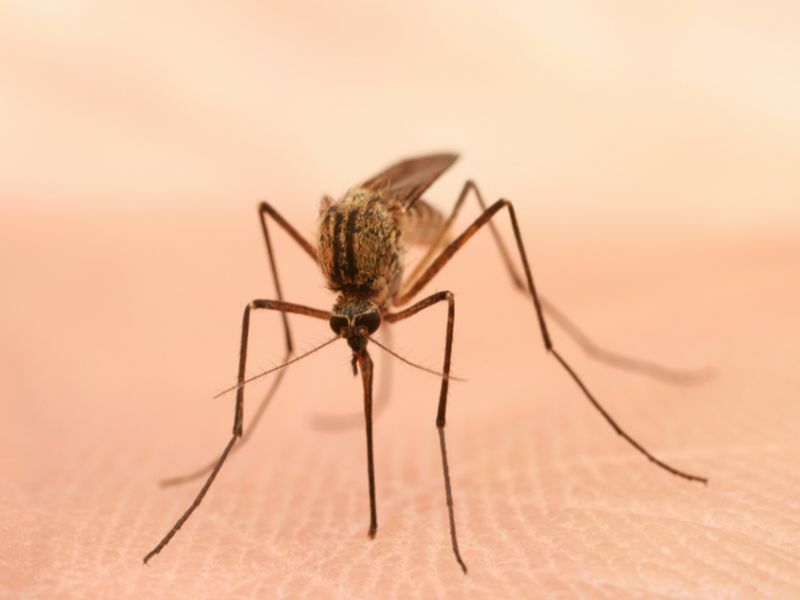 The parasite and mutations, carried by mosquitoes, spread rapidly in the region for five years before the malaria outbreak became apparent, the researchers said. Now, to reduce the risk of the parasite becoming untreatable, the investigators urge malaria control programs to closely monitor genetic mutations in the mosquito-borne parasite. The research was published Feb. 1 in The Lancet Infectious Diseases. Typically, malaria treatment involves a combination of drugs -- a fast-acting one (called artemisinin) and a longer-acting one. This is to ensure that all parasites are killed and to prevent the emergence of drug resistance, the study authors explained. But in 2008, malaria-causing Plasmodium falciparum parasites started to become resistant to artemisinin in western Cambodia. That resistance now has spread to other parts of Cambodia, as well as to Laos, Myanmar, Thailand and Vietnam, according to the report. Since 2013, there has been a rapid increase in the rates of complete treatment failure in patients receiving a drug combination of dihydroartemisinin and piperaquine in Cambodia, northeast Thailand, and Vietnam, the researchers said. "Malaria policy makers now face a dilemma," the study's lead researcher, Roberto Amato, said in a journal news release. He's a population geneticist with the Wellcome Sanger Institute in England. "On one hand, malaria remains treatable and its prevalence has been reduced to low enough levels to aim to eliminate the disease in Cambodia and neighboring countries. However, the situation is fragile, and it is unclear how the parasite population will evolve in response to new interventions," he said. "While it would be catastrophic if resistance developed in the same way for the last remaining anti-malarial drugs, it is now possible to conduct genetic surveillance of malaria cases, allowing researchers to respond as soon as possible to changes in the parasite population," Amato said. "It is important that we embrace these technologies so that major outbreaks of resistance do not go unnoticed in the future, and to reduce the risk of a global health emergency," he added.